Bellator’s two division champion is staying put. 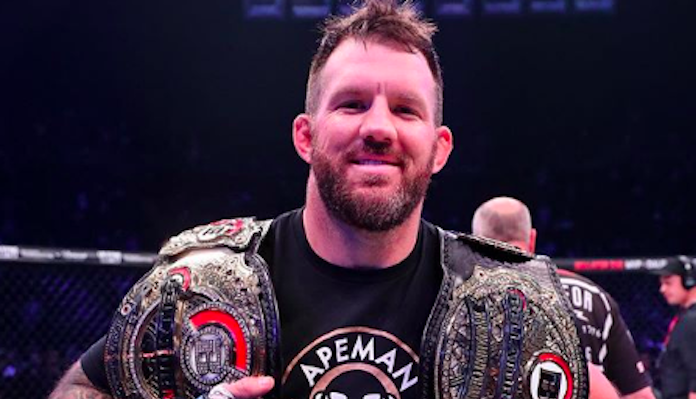 To no one’s surprise, Bellator light heavyweight and heavyweight champion Ryan Bader has re-signed with the promotion. According to MMAFighting it’s an exclusive, multi-year deal with the promotion. Bader (27-5) has yet to lose a fight under the Bellator banner. After years of coming up short for a UFC title shot, Bader captured the Bellator light heavyweight title in his promotional debut in 2017, defeating Phil Davis in a rematch at Bellator NYC. Following a stoppage victory over Linton Vassell at Bellator 186, the 35-year-old would step up a weight class and compete in the Heavyweight Grand Prix. 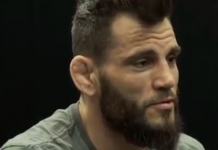 From there, the Power MMA and Fitness product would stop Muhammed “King Mo” Lawal at Bellator 199 and dominate Matt Mitrione at Bellator 207 on route to a unanimous decision victory. Ryan Bader most recently competed at Bellator 214 in January where he faced former PRIDE champion Fedor Emelianenko. In just 35-seconds, Bader knocked out “The Last Emperor” not only to win the Heavyweight Grand Prix but capture the promotion’s vacant heavyweight title. He became the first active two-division champion in Bellator history (Joe Warren won both the featherweight and bantamweight titles at different times in his career). 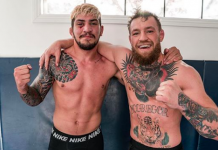 This success comes after a 15-5 record in the UFC from 2008 to 2016 which saw him earn a contract with the Las Vegas based promotion after winning Season 8 of The Ultimate Fighter. 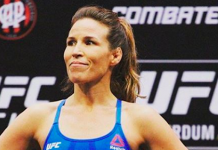 Bader joined a list of former UFC fighters who have found success under the Bellator banner including Gegard Mousasi, Rory MacDonald and Lyoto Machida. While no date or opponent has been set for his next fight, it would appear Cheick Kongo will get the next shot at his heavyweight title as he dethroned previously undefeated and former heavyweight champion Vitaly Minakov at Bellator 216 in February.